You might be thinking what exactly is VicenzaOro? There was only one way know. So, we headed to Italy to experience the 2018 show in Vincenza to get some intensive education in the art of fine jewellery. The city of Vicenza is a place that has been identified with the excellence of the gold and jewellery field for decades. Craftmanship, creativity and innovation are the core founding values of its heritage. As a result, VicenzaOro, the leading jewellery boutique show, has been established as the main event of the year on the international trade show calendar. It provides companies with a moment of global visibility in which to present new collections. And an opportunity to discover new trends. Our reporter Sabi Phagura flew out to the city in a bid to uncover what’s in store for 2018. 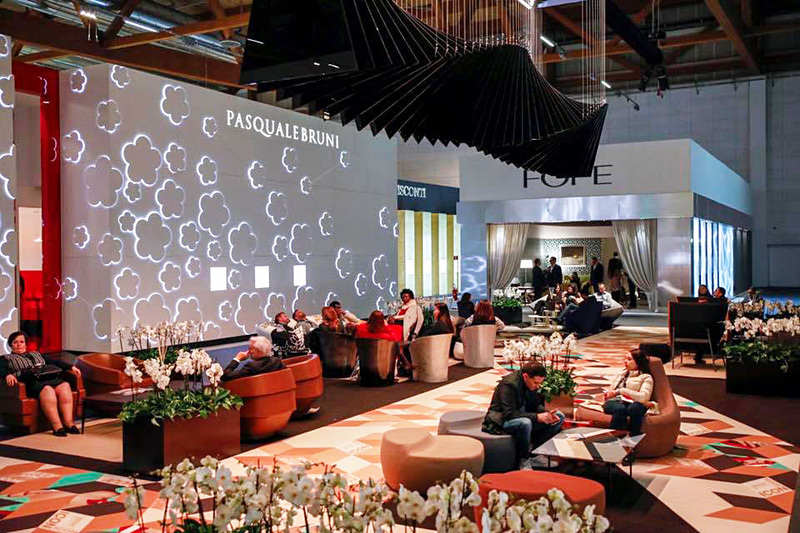 Now in its 61st year, VicenzaOro attracts 1,500 exhibitors – 35 of which come from different countries including Hong Kong, India, the USA, the Middle East. And alongside the exhibitors, buyers flock to the area from around the globe and it’s estimated they come from over 130 countries. 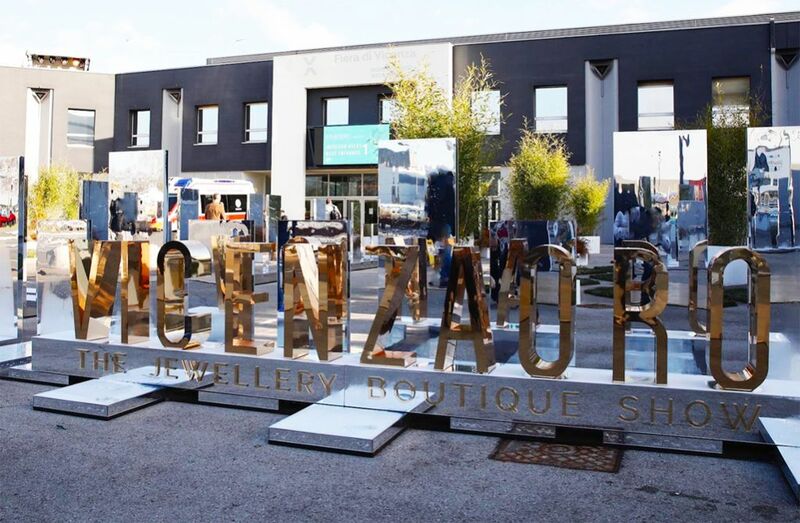 There’s no doubt that VicenzaOro is the biggest event on the jewellery calendar and precedes subsequent shows throughout the year – a second one in Vicenza in September, one in Dubai, and a presence in Hong Kong, Las Vegas and Dubai. The show is a reference point for the entire supply chain and is divided into six districts – Icon, Look, Creation, Expression, Essence and Evolution. Each one of these halls demonstrates companies in terms of marketing position. Therefore, you will find high-end jewellery, gold-art, components and semi-processed goods, precious and coloured stones, processing technologies, visual merchandising and packaging all under one roof. Without one of the other, the show simply would not work. You’ll easily clock up the steps as you meander your way around all the stores and its lavish offerings. The Icon is where the main action takes place with leading brands showcasing their pieces. 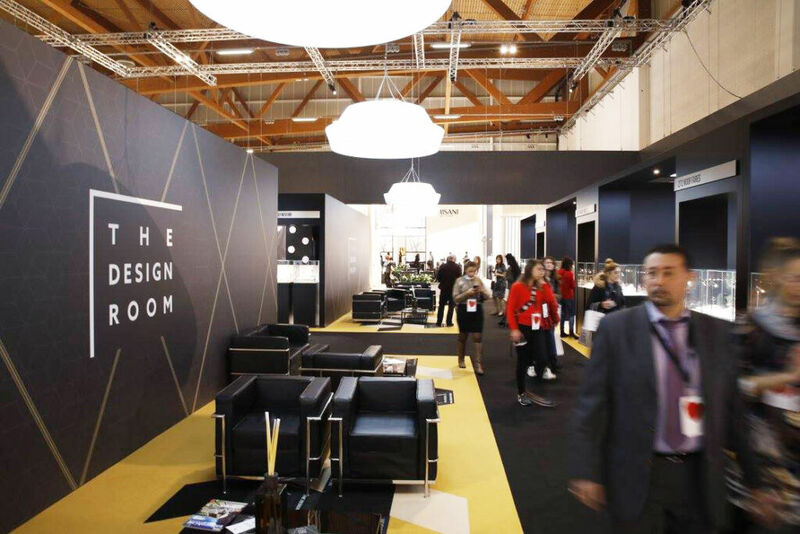 Encased in this area is also the Design Room – this is where 12 international brands showcase their creativity and experimentation in the jewellery world. The Icon, which is the spearhead district specifically for global brands. Houses companies that have been able to fuse traditional craftsmanship with contemporary style. Thus becoming the sector’s reference points. This area includes Roberto Coin, Pasquale Bruni, Annamaria Cammilli, Leo Pizzo and on to Mirco Visconti and Fope/Antonini, to name but a few. The Show offers training and information sessions on trends, technologies and corporate social responsibility. Hence, this was very much the focus of the Andrea Palladio International Jewellery Awards where exhibitors and brands achievements are recognised. This year Chanel, Cartier and Tiffany & Co were some of the worthy winners this year. Therefore, it was widely agreed that everyone involved in the jewellery making process, are recognised for their efforts and should benefit from the profits. Therefore, the focus of the jewellery industry is extended to being social and ethical as well as being profitable. It’s not an award for the best product, but recognition for the entire production chain.